Wyatt started off a little bit shy but after a few days that quickly changed. 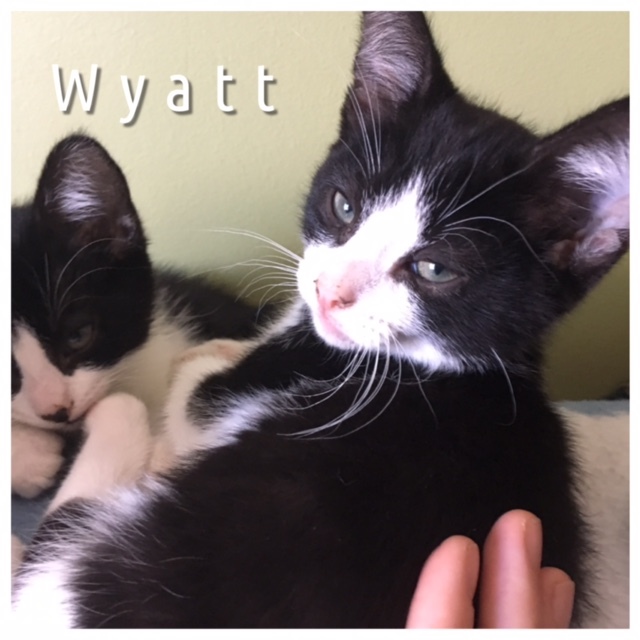 Wyatt is very outgoing and quite the little explorer. He is very playful and likes to cuddle with his person. He’s pretty big on eye contact when cuddling. 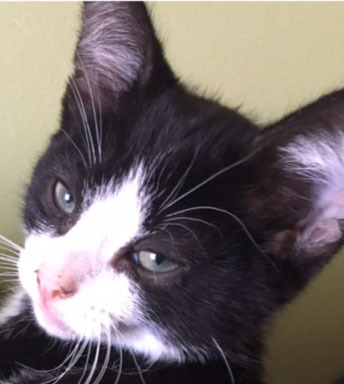 Wyatt is a confident happy kitten.